Lucky sucked in week 3 only picking 72% of the losers. Week 4 has modest matchups and three are featured in this week's radio show. Georgia v. Missouri, Stanford v. Oregon and Wisconsin v. Iowa. 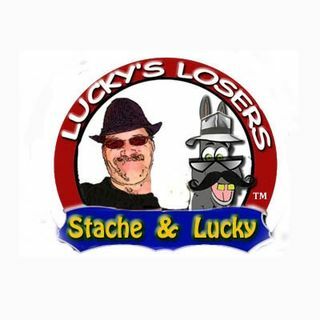 Visit Lucky at luckyslosers.com to see all the matchups for week 4. Lucky's Losers, he always picks the losers!